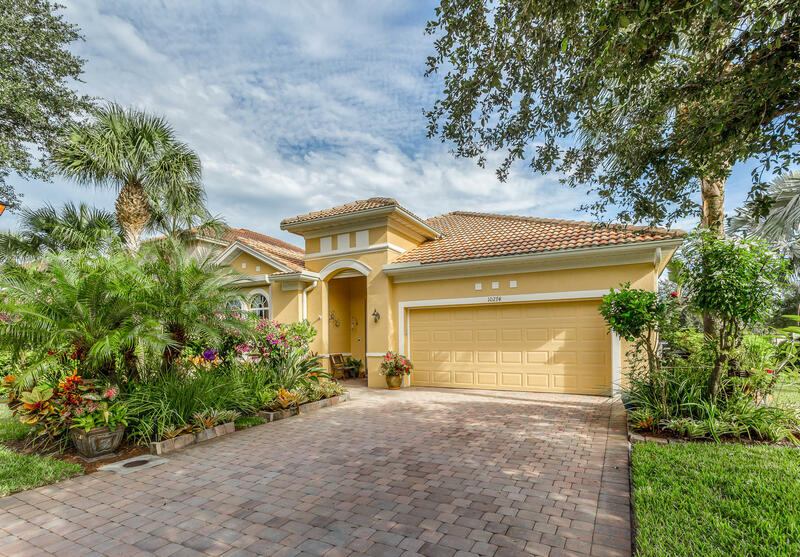 Gorgeous Lakeside Pool home - Expansive Pavered Lanai and On half acre lot! 3 Bedrooms , 2 Full Bathrooms, 2319 a/c sq. ft. and 2-Car Garage. Offered Furnished.